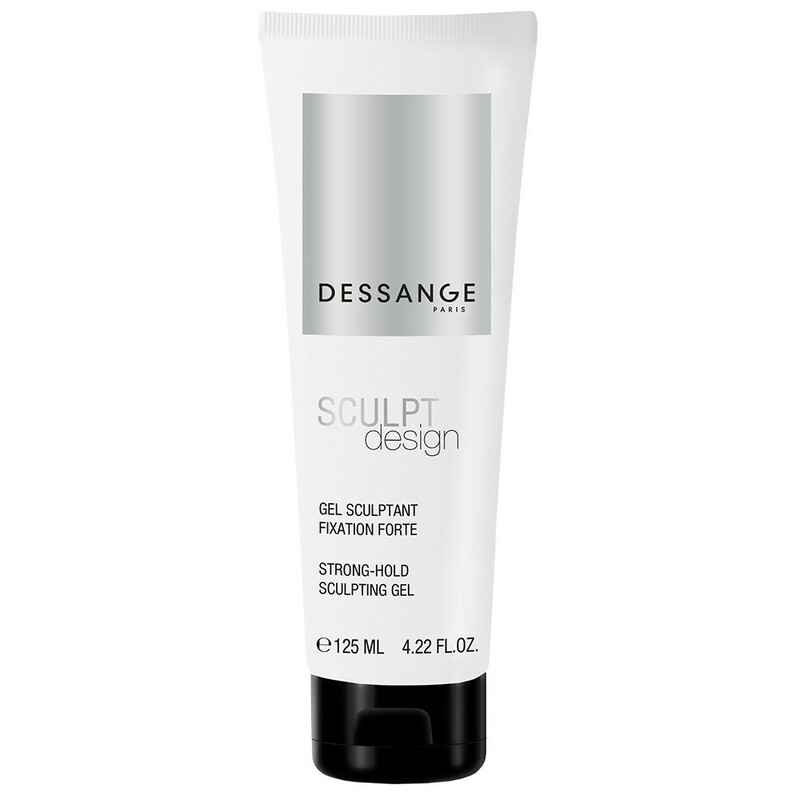 This strong-hold sculpting gel structures and sets the hair in a natural movement with perfect control. Non-greasy texture and without residue. 90% of the people who tested it said the hair style stays in place*. * Use test conducted on 21 people for 21 days – Findings based on self-assessment. 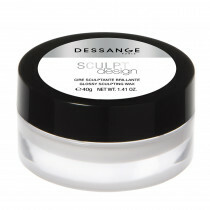 Setting agents: provides a strong fixation and a perfect control of the hairstyle. AQUA/WATER, POLYQUATERNIUM-69, ALCOHOL DENAT., PEG-40 HYDROGENATED CASTOR OIL, PROPYLENE GLYCOL, PEG-12 DIMETHICONE, POLYQUATERNIUM-37, VP/VA COPOLYMER, TRIETHANOLAMINE, PHENOXYETHANOL, CITRIC ACID, PARFUM/FRAGRANCE, POLYQUATERNIUM-4, ETHYLHEXYLGLYCERIN, ISOPROPYL ALCOHOL, TOCOPHEROL, LIMONENE, HEXYL CINNAMAL, LINALOOL, BENZYL SALICYLATE, CITRONELLOL. 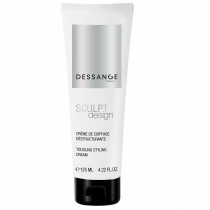 Apply to dry hair for a defined style or on slightly damp hair for a more natural look.